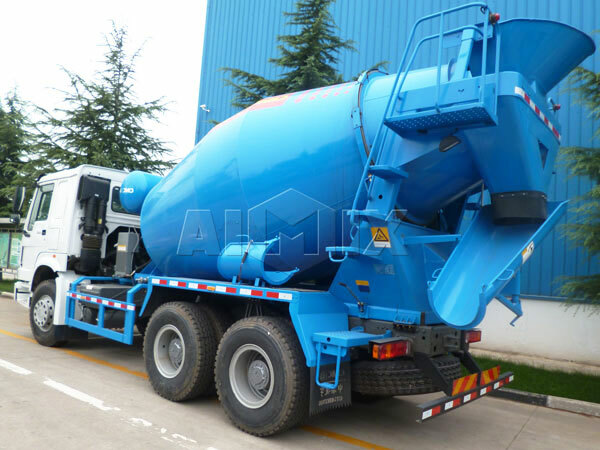 As for the huge demand of concrete, agitator truck for sale also get well received, the quantities demand of concrete agitator truck have become larger. 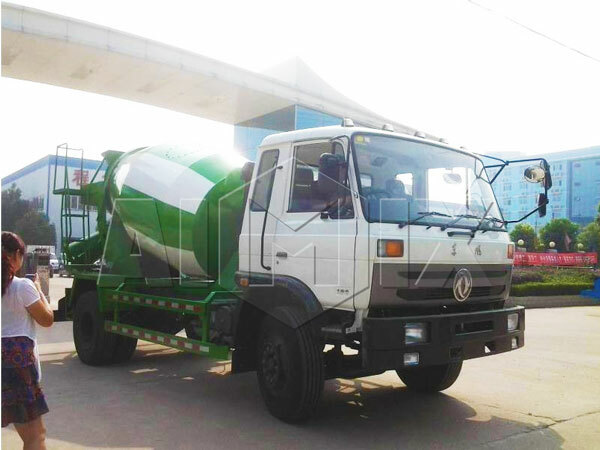 Concrete agitator truck for sale is a very convenient vehicle to convey concrete on the location of ending site while has the function of stirring concrete during transportation. 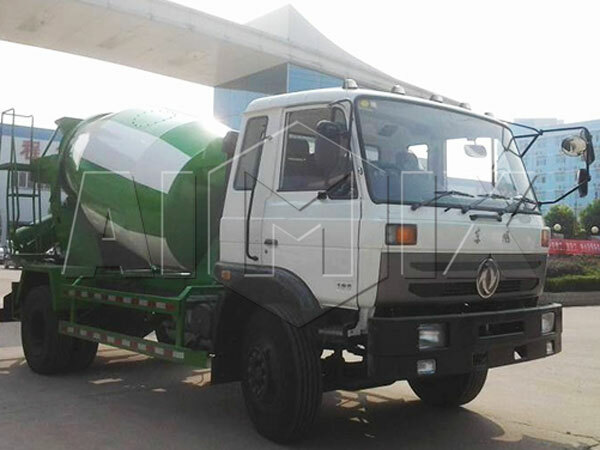 Agitator truck business for sale is mainly composed by mixing tank, feeding system, discharging system, cleaning system, hydraulic system, control system etc. 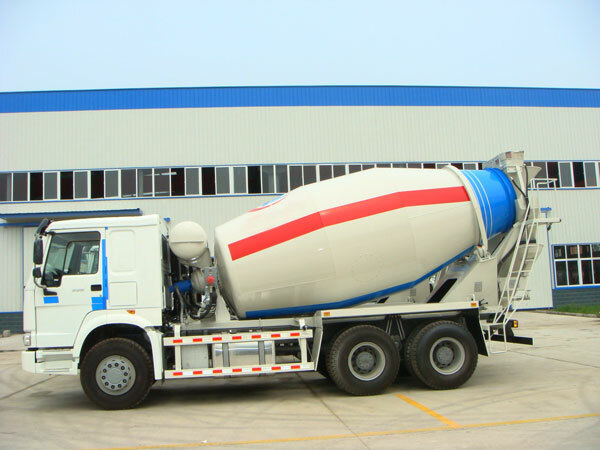 As we all know, winter is cold and the temperature is very low, which is a tough season for the mini concrete agitator for sale frequently used in the construction industry. 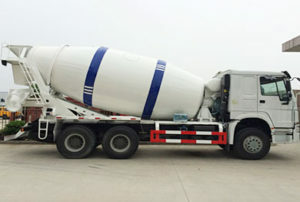 Because, when the temperature drops sharply, the concrete agitator trucks is particularly vulnerable in the low temperature, so it is necessary to pay more attention to the maintenance of the equipment on concrete agitator trucks during this season. Here are some tips on how to maintain in the winter. I hope it will help you. 1. Before launching the agitator truck, concrete agitator trucks must be checked thoroughly to ensure the components to be normal and reliable, check out the bolt connection is fastened, and the operation is flexible. 2. 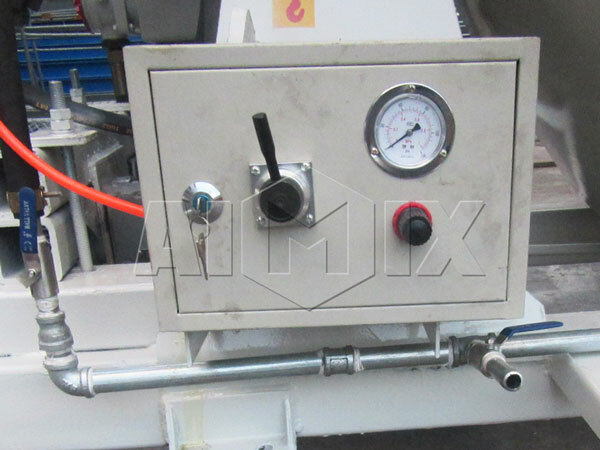 The points of each component are required to get enough lubrication , and the place of fuel tank must be kept clean. 3. 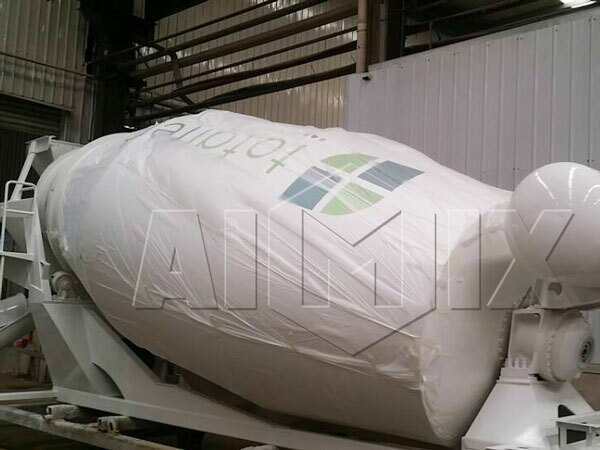 The system pipes of hydraulic and pneumatic system shall be firmly sealed and check whether there is wear or tear, whether there is oil leak, gas leakage and other abnormal phenomena should be checked and excluded in time. Hydraulic pump, hydraulic motor, deceleration and other components must follow the requirements of product specifications for maintenance. 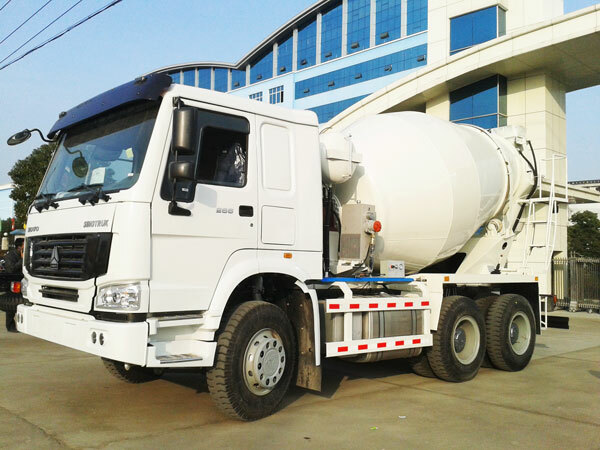 Regularly check the abrasion of the blade of the concrete agitator truck business for sale, and repair it in time. The oil of the reducer should be firstly changed after 500 hours of the initial stage, then the oil will be changed every 1,500 hours. And the oil will have to be changed if concrete agitator business for sale has been working for a whole year, no matter how many hours concrete agitator trucks for sale has worked. The speed reducer is the original imported , and the gear oil used in the the heavy-duty vehicle gear oil gl-5, and the viscosity grade is 85w/140. It is suggested that oil should be put into reducer at the temperature about 60℃. Check the fastening of the connecting bolts after each oil change. And check the oil level once a week. Under normal circumstances, the filter element of radiator shall be changed in fixed cycle. 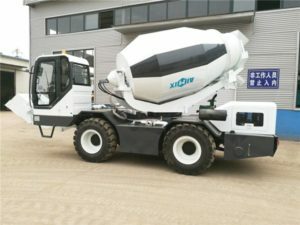 And new concrete agitator should replace filter in 3 months, later concrete agitator trucks for sale should change filter for 6 months. And filter accuracy is consistent with the original filter precision. It is necessary to check whether the radiator fan run normally every day, and every week use the air gun to clean the radiator surface of blade, to ensure normal work of the radiator. 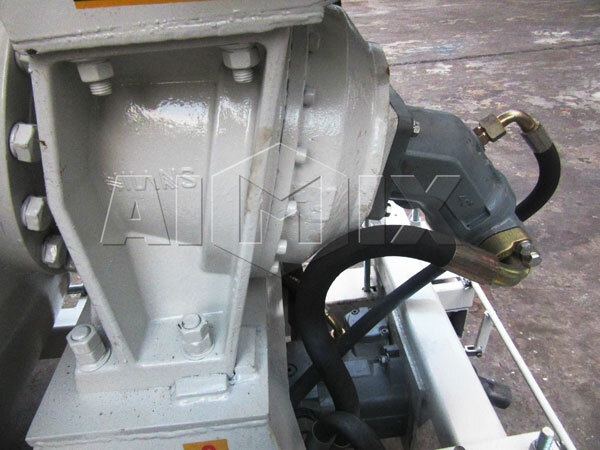 Hydraulic pumps, hydraulic motors are imported parts, hydraulic oil generally should be replaced for 3 months after the initial stage, then replacement of hydraulic oil under normal use of time should not be longer than 12 months. Different brands of hydraulic oil do not mix, while replacing a new hydraulic oil, hydraulic circuits (including hydraulic pump, hydraulic motor, oil pipe, tubing connectors, radiator) must keep clean, otherwise it will cause faults of the hydraulic pump and hydraulic motor and shorten its service life. In every three months, the grease should be added on a regular basis. 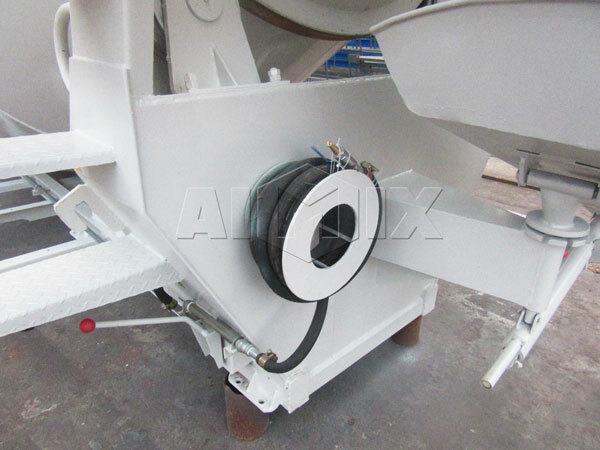 And the surface of the drum roller should be filled with oil once every day to prevent the abnormal abrasion of the roller wheel. 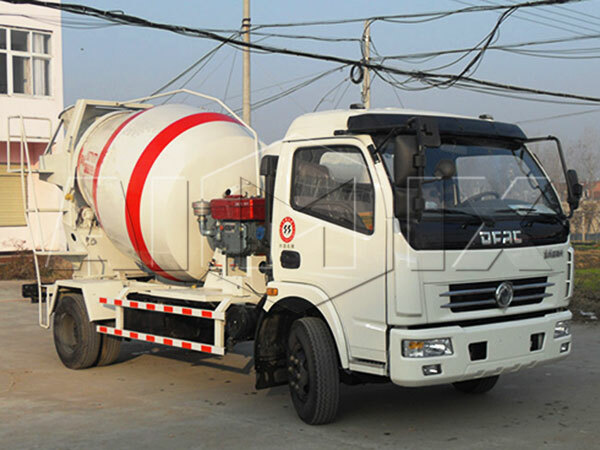 Mini concrete agitator for sale adopts pneumatic water supply , so it should be regularly check the pneumatic sealing to ensure path of deposited gas are not affected. Every time after work, mixing barrel should be cleaned with fresh water, then remember to drain the water in the drum. 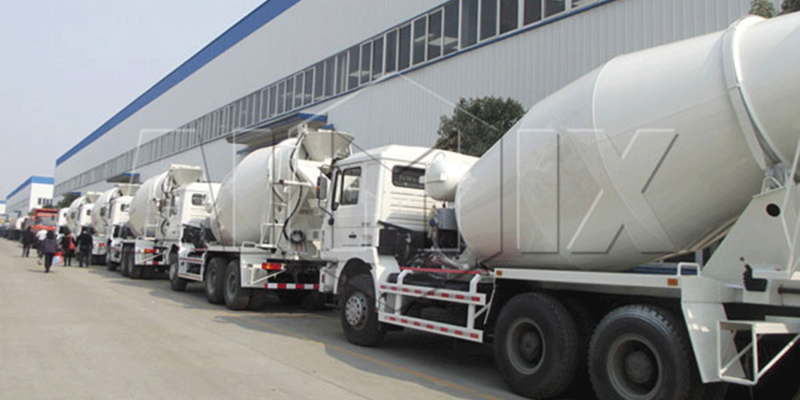 At the same time to wash the appearance of the mixing drum and around the base of cement particles. 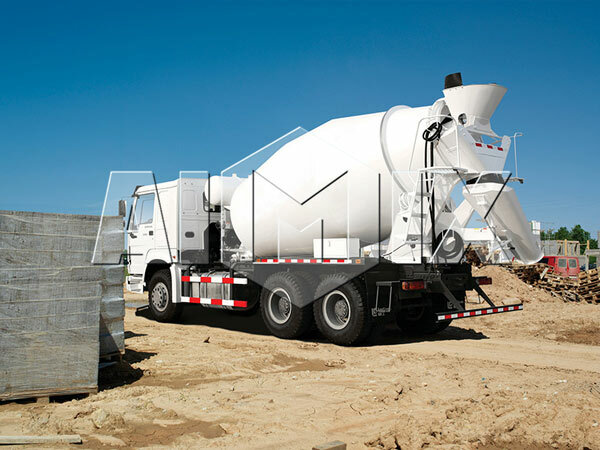 Proper handling and maintenance can prolong the service life of the concrete mixer agitator. 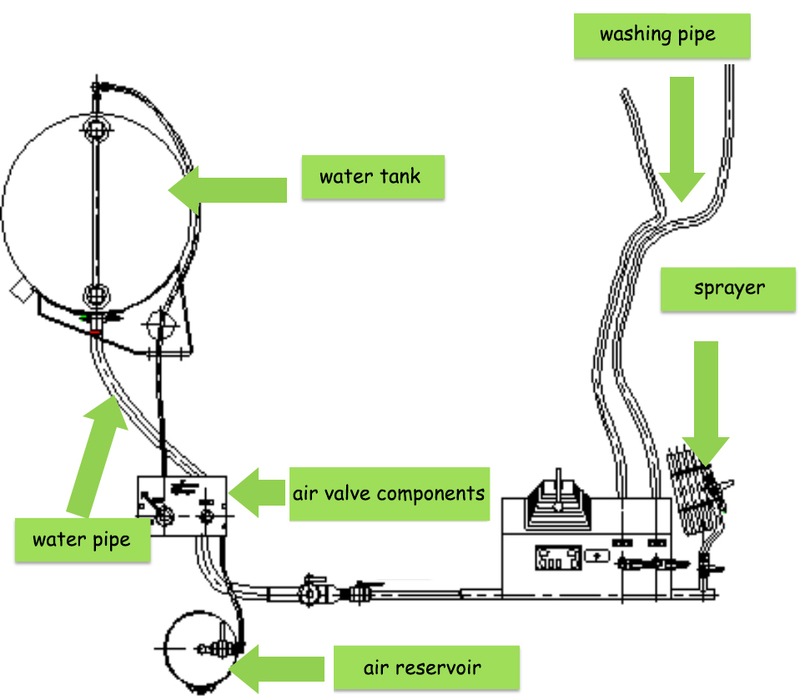 When the concrete agitator is not used in winter, the water in the water purification tank and the cleaning tubes should be drained. 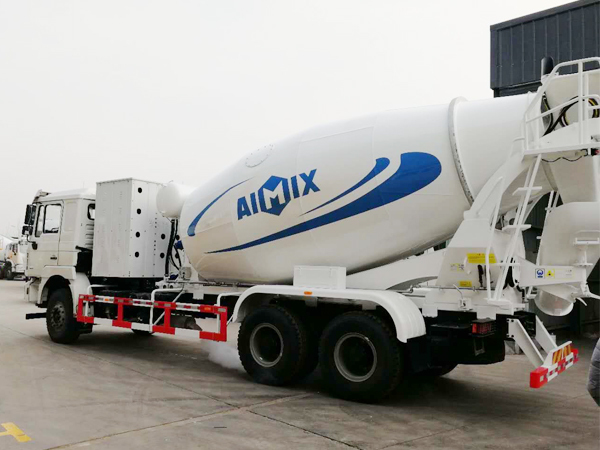 Finally, as we all know concrete is among the most straightforward components used in constructing buildings as well as other infrastructures. 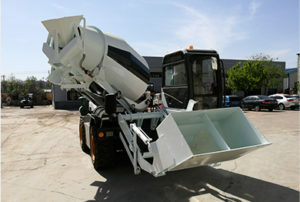 It really is a basic material which is always required for a construction project. 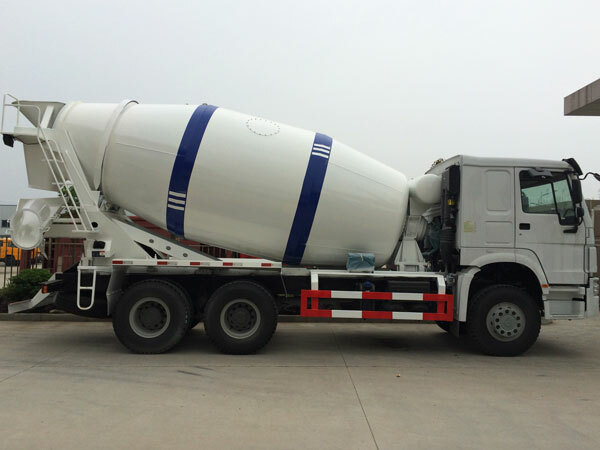 Every construction project demands a very high level of concrete to accomplish precisely what is being built. 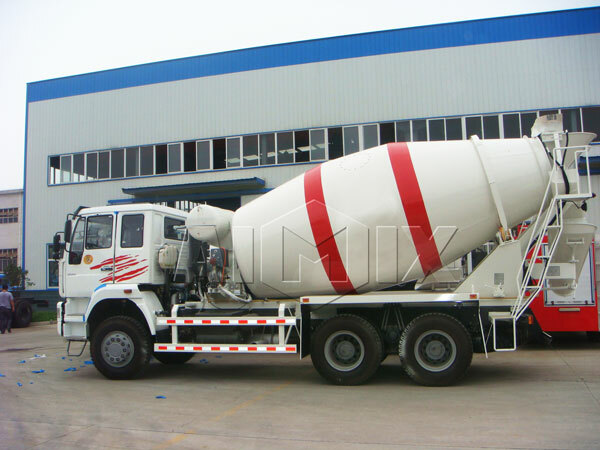 However, it is not only used to build mass concrete structures but also for surface finishes and roads. 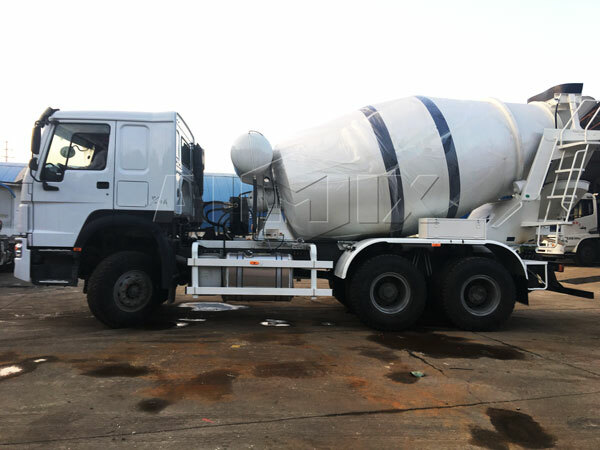 What the more important thing is that concrete agitator trucks for sale we produced have good quality and high efficiency to help you deal with concrete at a high standard level. 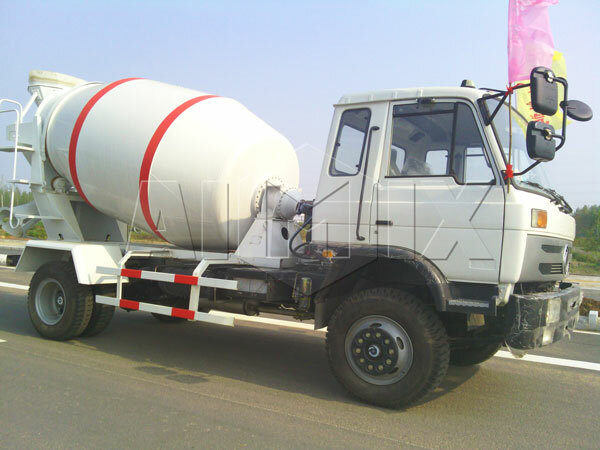 If you desire to buy a agitator truck for sale, concrete agitator bowls for sale and other special construction vehicles, you can choose us. 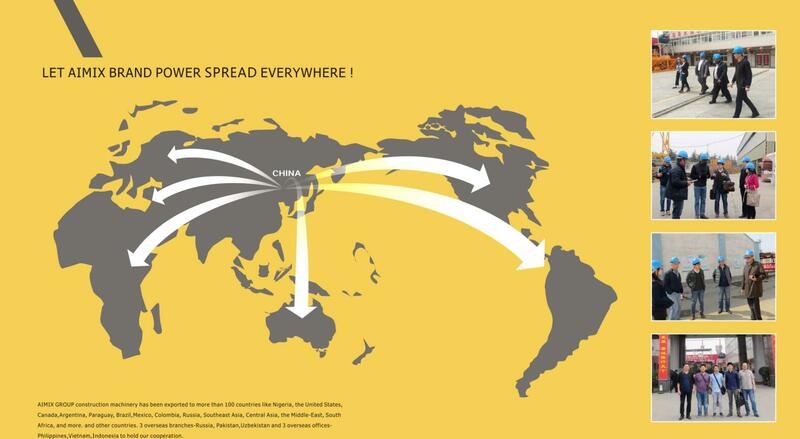 And we can guarantee that we will meet all your needs. 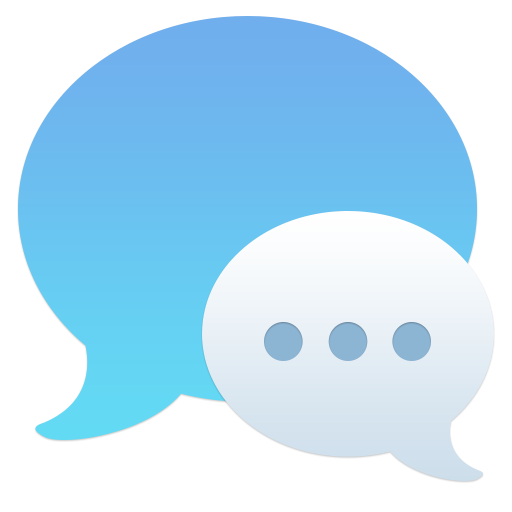 Please contact us without hesitation and let us know your requirements.